Happy Thursday! 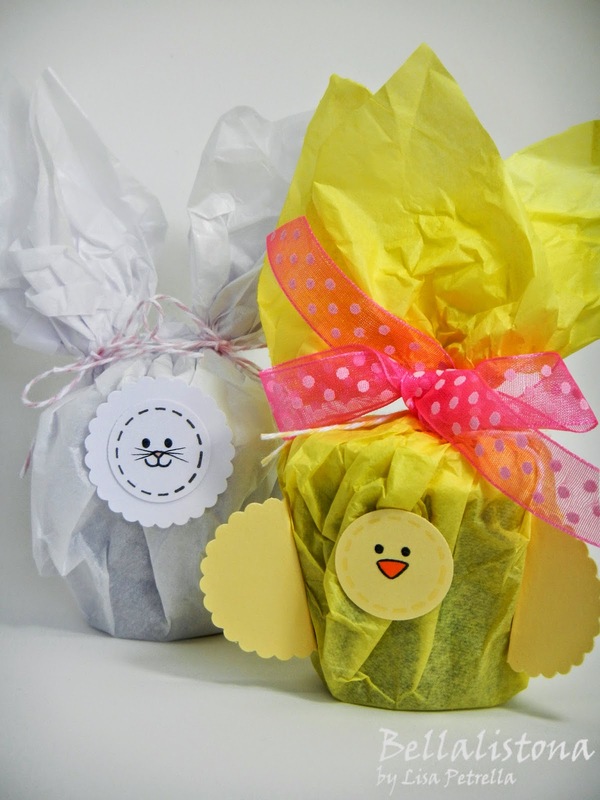 I'm up on the DeNami Design Blog today with a fun little packaging idea for the upcoming Easter holiday! Head on over to the DeNami Design Blog for instructions and supply lists. aww now that is just too sweet..